If in recent years it’s felt like Europe’s finest teams have had their eyes on Ligue 1’s players, it’s likely true. And it’s due to an increase in the level of quality of the French league. Ligue 1 is two weeks in. Today we take a look at five of the best forwards you can pick for your fantasy team. A fixture on just about all the current Ligue1 – team of the season lists. Granted that only two games have been played so far. But Tavares has the potential to continue his run of form throughout the season. The Cape Verde striker enjoys some of the best FootballCoin stats from Ligue 1. He’s managed 45.45 points. Tavares has scored three times in two games, most recently helping Dijon to a 2-0 victory against FC Nantes. 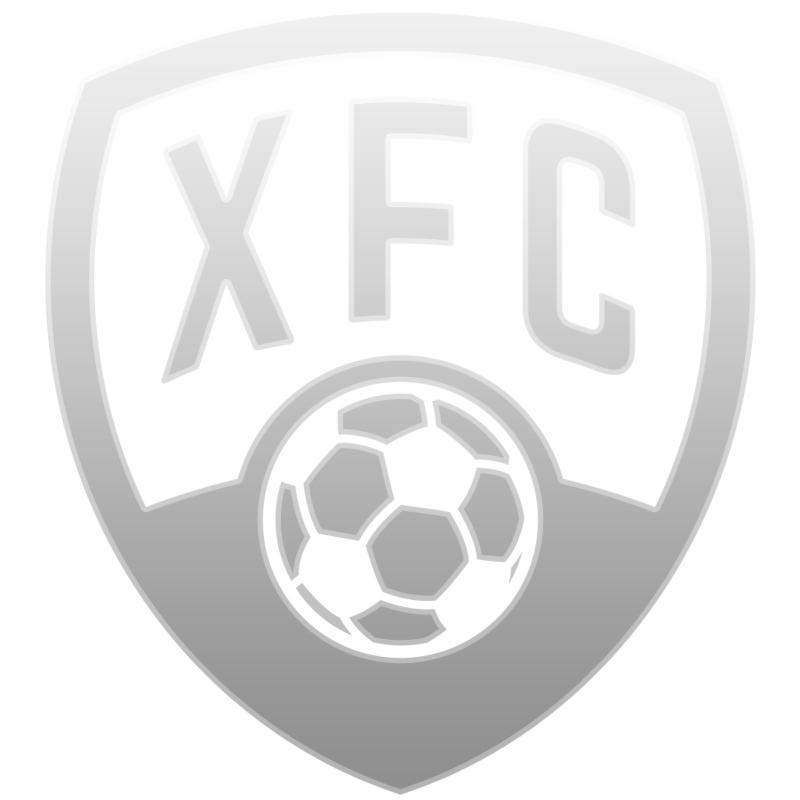 (The player is free in FootballCoin contests). The Brazilian is likely the biggest star in Ligue 1, still. 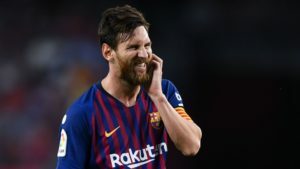 But his below par performances in the World Cup, not to mention the great form enjoyed by PSG forwards Kylian Mbappe and Edinson Cavani, threaten his status. Knowing this, Neymar is back to do some serious work and dominate the competition. He has scored two goals and provided one assist so far. It’s a season that could prove vital to Neymar’s career. And the player looks determined to to show his critics they’re wrong. He’s managed 43.6 points thus far. He’ still one of the best picks for your Ligue 1/Champions League fantasy team. (Currently listed as 5* card in FootballCoin). There was plenty heartbreak for Payet at the end of last season. 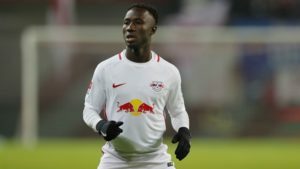 A potentially serious injury forced the attacking midfielder out of his country’s World Cup squad. 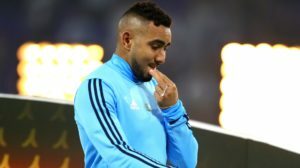 With the player fully fit and having earned a good deal of experience throughout his eventful career, Payet is once again one of the top picks in Ligue 1. He has already scored twice in two appearances. OM have a strong squad with which to try and challenge for the spot in France. (They haven’t won the league since 2011) However, Payet is likely their most influential player. (The player is free in FootballCoin contests). Another one of Ligue 1’s biggest stars, Falcao has found consistent form following his return to France. The Colombian has already netted more than 50 career goals while at Monaco. The new season has started off well enough for the player, scoring once and providing an assist. If you’re anxious to try out these picks for your fantasy football team, join our FootballCoin contests or create your own. We’re looking for the best managers and looking to reward them.